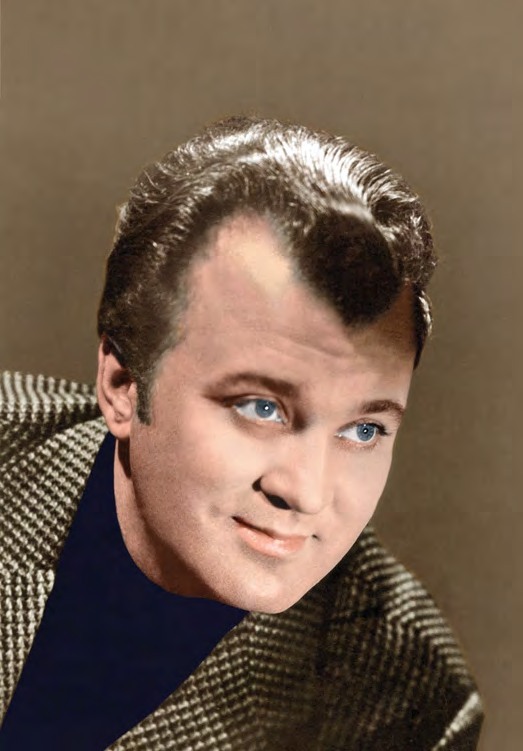 Nicolai Gedda (1925-2017) was possessed of a honeyed tenor voice, known for its elegance and versatility across a wide range of styles and languages. A handsome figure on stage, he exuded an easy bonhomie and showed a generosity of spirit towards even the most difficult colleagues, winning the love and admiration of a legion of fans over the course of a 40-year career. The career of the Swedish tenor Nicolai Gedda, who died in January aged 91, was based on an extraordinary capacity for operatic assimilation. Of course, there was a golden voice as well. Yet even beyond the usual Scandinavian’s expectation of learning several languages, Gedda was a surprisingly fluent and voluble polyglot. 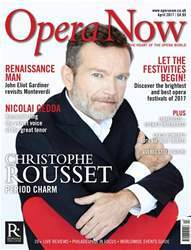 He was able to enter the psyche of different national operatic styles, expressions, and content in a fluid way. Adopted and raised by a stern stepfather who served as cantor in a Russian Orthodox church, Gedda tried to conform to please the martinet. This early experience doubtless helped smooth later encounters with notoriously temperamental conductors and singers. Gedda’s command of his adopted Russian idiom, in recordings starting with his 1952 Boris Godunov, was exemplary.